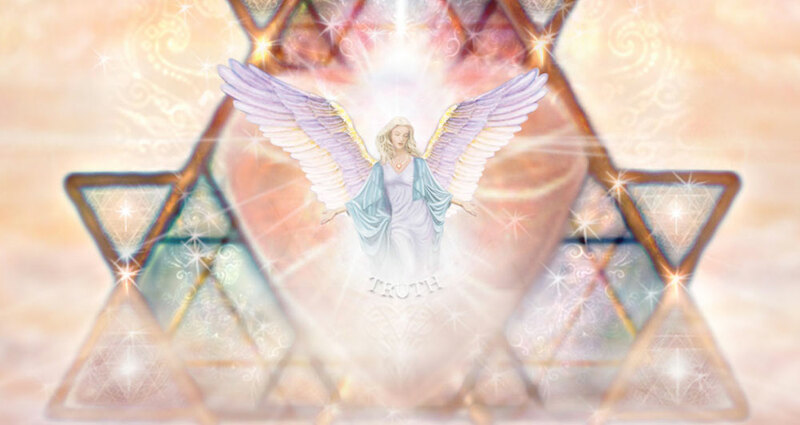 Within the past 20 years, there has been a growing interest in personal spirituality and especially a heightened curiosity about angels and learning about them and connecting with them. Angels have been well documented in every religion and culture, and their presence embedded in many religious traditions. Angelology is the study of angels, and this unique program will explore the existence of angels, provide a clear understanding of the angelic realm and celestial hierarchy as a whole. Going more in-depth, will explore different aspects of angels and how they can communication, intervene, and work with us, consider different perspectives and purpose of demonic beings, as well as evaluating your own beliefs. First to have an open mind and a desire to take your angel study to a more serious and deeper level. Through out the four month program (one weekend a month for four months), you will need to past three mini tests and submit final project at the end for grading.